﻿ Minh Toan Hotel, Da Nang | FROM $24 - SAVE ON AGODA! "Clean rooms, friendly staff and fantastic breakfast." Have a question for Minh Toan Hotel? "Very good, relax, good location"
"This hotel made my visit to da nang a pleasant memory." 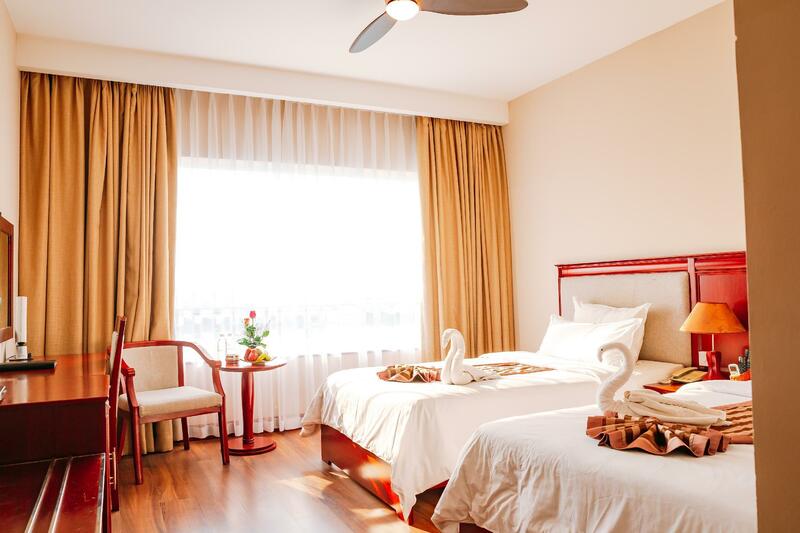 "60000 VND by taxi from the airport beds smelled like deterge..."
Situated in Hai Chau, Minh Toan Hotel is the perfect place to experience Da Nang and its surroundings. The hotel is not too far from the city center: just 2km away, and it normally takes about 10 minutes to reach the airport. Visitors to the hotel can take pleasure in touring the city's top attractions: Tulip Brewery, Ho Chi Minh Museum, Danang Bazaar. 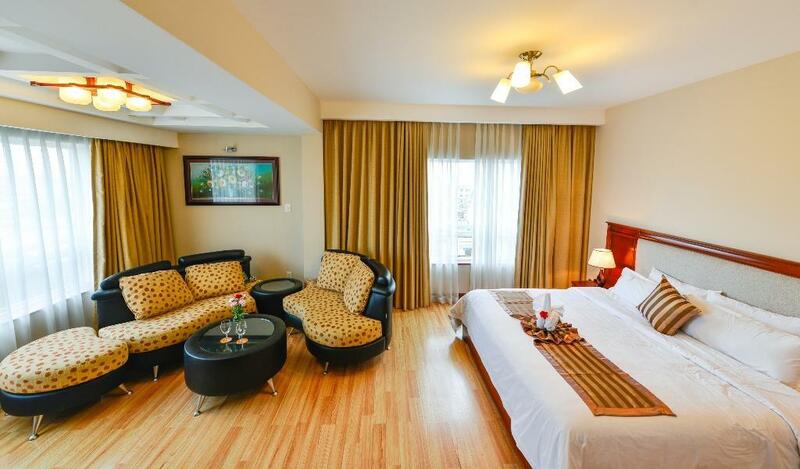 The facilities and services provided by Minh Toan Hotel ensure a pleasant stay for guests. To name a few of the hotel's facilities, there are 24-hour room service, free Wi-Fi in all rooms, 24-hour front desk, luggage storage, Wi-Fi in public areas. In addition, all guestrooms feature a variety of comforts. 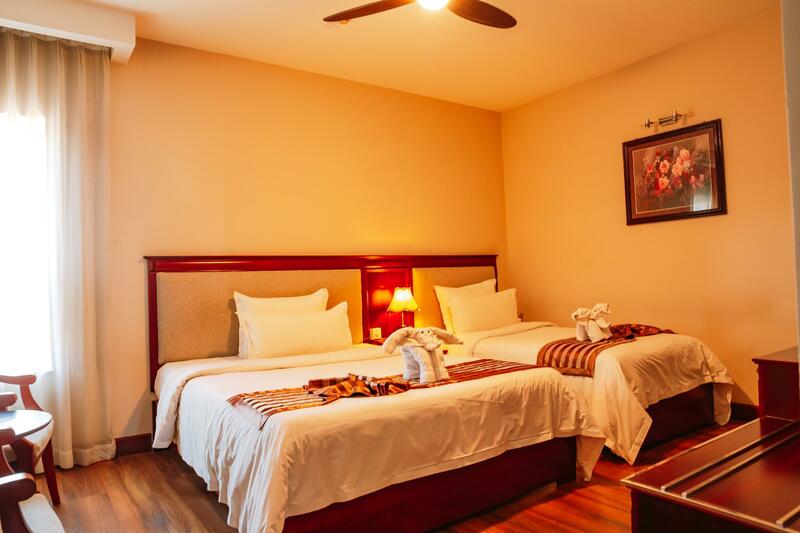 Many rooms even provide television LCD/plasma screen, internet access – wireless, internet access – wireless (complimentary), air conditioning, wake-up service to please the most discerning guest. The hotel's hot tub, massage are ideal places to relax and unwind after a busy day. 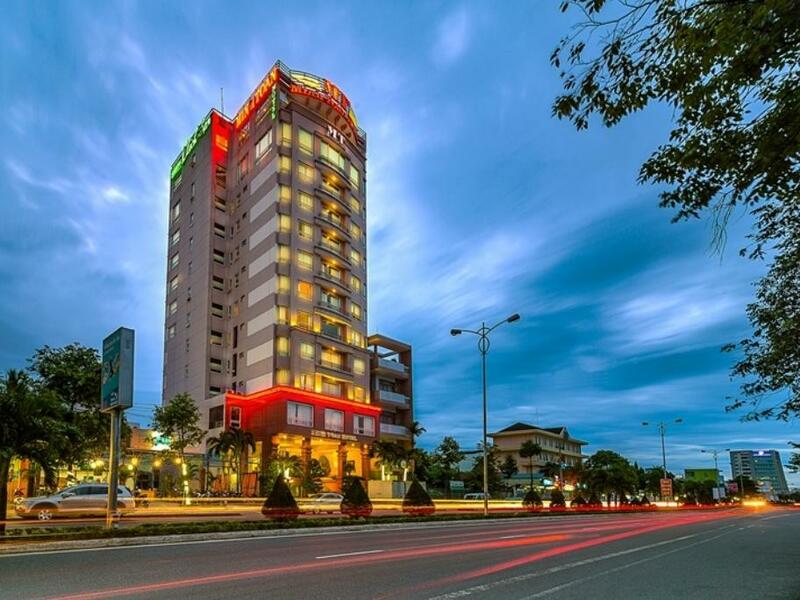 Superb facilities and an excellent location make the Minh Toan Hotel the perfect base from which to enjoy your stay in Da Nang. 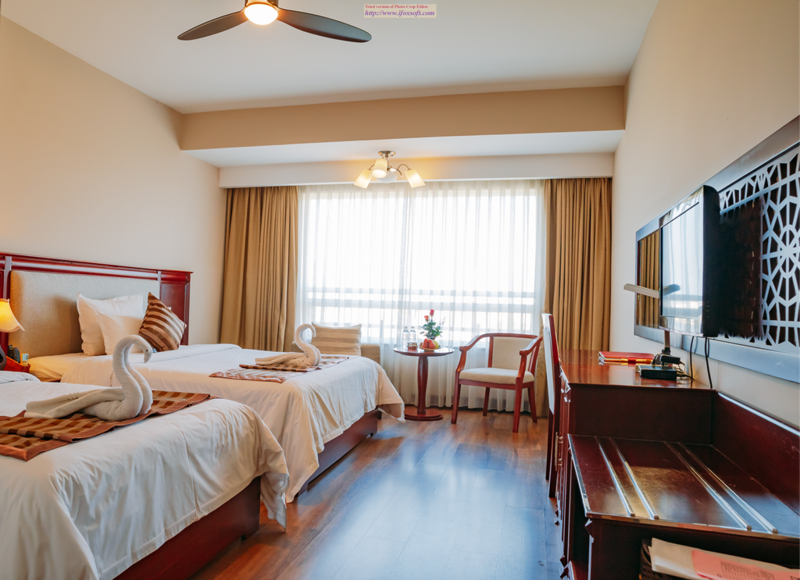 "Good location, good staff and good view and room was really..."
For domestic resident rates, guests must show their valid ID Card (CMND) or Vietnamese passport. If guests fail to prove residency, Agoda has the right to charge the difference based on the non-discounted rate. Children 6-11 years old will be charged USD 5 per child per night when using existing bedding. Children under 3 years of age will receive breakfast free of charge. Children 2 - 6 years old will be charged USD 2 for breakfast. Children 7 - 12 years old will be charged USD 5 for breakfast. Got a pretty good view from my room and an even better view from the breakfast buffet lounge. Everything was perfect! Check in was quite quick and easy. However, no hot water in the morning. Foods are okay. But i think I can do better with what i paid at different hotel in Danang. It's very noisy as the kids keeps on shouting at the pool side. we found ants in our hotel room. The breakfast from them is awesome! Clean rooms, friendly staff and fantastic breakfast...this hotel made my visit to da nang a pleasant memory. hot water is leaking at all time. at all tim after go out and come back room with smell look like glue. Hot water is leaking at all time. 60000 VND by taxi from the airport beds smelled like detergent buffet style breakfast was nice. noodle soup was very good. eating place is 11th floor, could enjoy river view eating when mangoes were finished, I asked for more and one staff served me one dish of mango with salt, which was nice surprise. the hotel staff very nice, breakfast is buffer style, good taste. The bed very comfortable. I will stay this hotel again. The service very good. room is good with river view, clean and comfortable. Location is a bit out of the tourist area but view is good from the window. Friendly staffs, nice and wonderful breakfast.